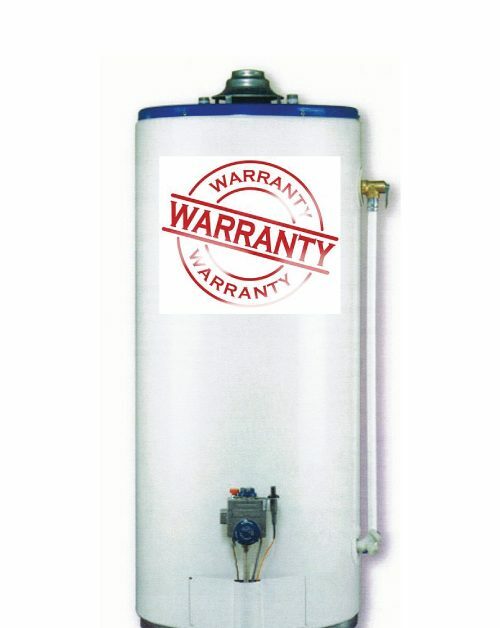 Water Heater Warranty | Robins Plumbing, Inc.
Is your heater covered under warranty? No one looks forward to the day their water heater decides to start leaking. It happens to all of us eventually but what you may not know can cost you. If your heater is leaking from the tank it is NOT repairable. Once the inside glass lining of the tank is cracked it is time for a new one. Lifespans of water heaters can vary greatly depending upon maintenance habits and the condition of your water. We have found that most electric water heaters in the Phoenix and the surrounding metropolitan last between 8-10 years while gas water heaters can easily add 2-5 years to their expected life span. If your heater is leaking it is important to hire a licensed and experienced contractor to replace it. Your licensed contractor knows how to properly install your water heater for both safety, code compliance and to avoid having your water heater’s warranty voided through the manufacturer. 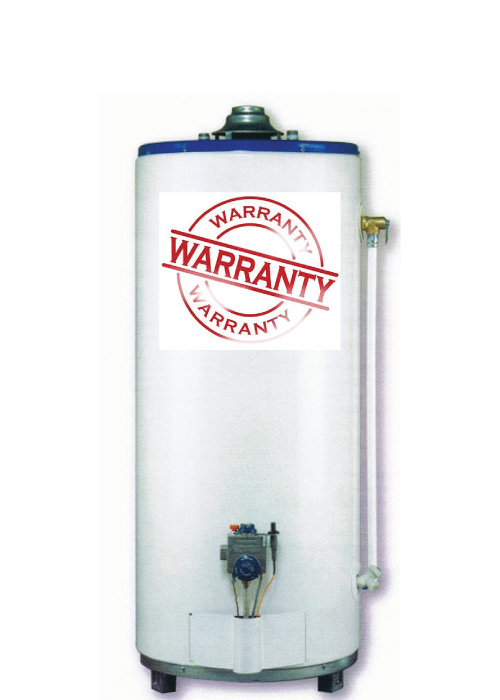 That’s right, a water heater that isn’t installed up to current plumbing code voids the warranty through the manufacturer and in some cases can even void coverage through your home warranty company, leaving you to purchase out of pocket 100% of the replacement cost. While you may be tempted to have your water heater replaced by a neighbor, friend or “cheaper” handyman what you don’t know is that it can cost you a lot more in the long run by not having it installed correctly. Outside of the safety concerns of having someone that isn’t properly licensed replace your water heater the financial repercussions should be something to take into serious consideration. Your water heater warranty can be voided for being installed outside without proper and adequate protection from the elements, it can be voided for being a residential water heater in a commercial application, the warranty can be voided because the temperature and pressure relief line wasn’t run up to code, it can even be voided by certain companies if the water heater isn’t purchased through a valid dealer. Those hot deals online – yep, some companies sell water heaters at a discounted price but fail to tell you that you do NOT get a warranty with the purchase, the warranty is immediately voided because they are not an authorized dealer for the manufacturer. Your water heater purchase and installation is an investment into your home for the next decade, it is important to ensure that it is installed safely, up to code and by a licensed contractor to protect your investment now and in the future.